A recent study that was published in Psychopharmacology digs deeper into the neural mechanisms that can cause these green tea cognitive benefits. The study explored the effects of green tea on brain connectivity, and therefore cognitive functioning and task performance or “working memory.” Participants were given a milk whey based soft drink with 27.5 grams of green tea extract one time each week for four consecutive weeks. The different components of green tea, such as polyphenols, caffeine, and theanine generally work on different levels in the brain. However, this study supports the notion that these components can synergistically amp up different parts of the brain, “Suggesting a plasticity-dependent mechanism,” the researchers said. This improvement in neuro-plasticity, or brain flexibility, is how green tea affects cognitive function on a broader level, and why it can be so beneficial. A limitation of the study is that the components of green tea were delivered in a milk whey based soft drink that contained more than just the green tea components rather than a preferable, pure, green tea extract. On the other hand, black tea appears to also bestow health benefits. In a recent meta-analysis the effect black tea had on cholesterol, both LDL (bad cholesterol) and HDL (good cholesterol), was analyzed. 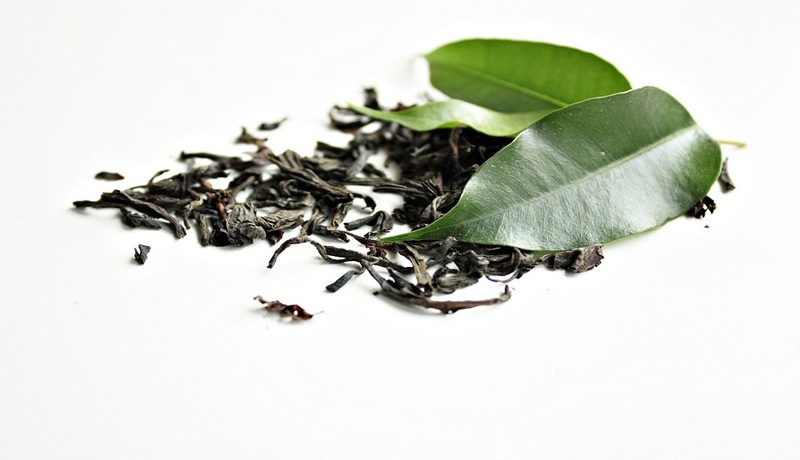 Both green and black tea provide unique benefits. I drink several cups of tea regularly and encourage you to do the same.